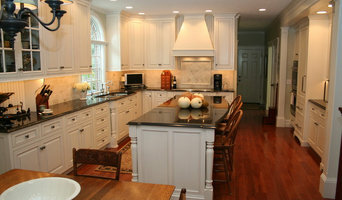 CWC is a locally owned and operated custom cabinetry company. 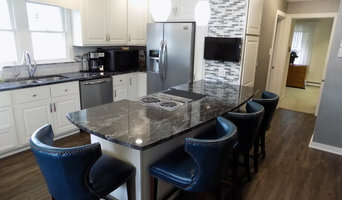 We are committed to providing our customers with exceptional quality custom cabinets and the highest level of customer service. 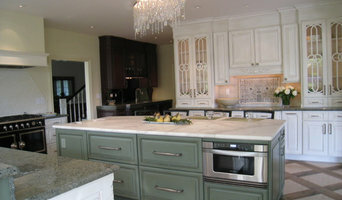 We listen to our customers and together we design cabinetry that matches each customer’s needs and style. 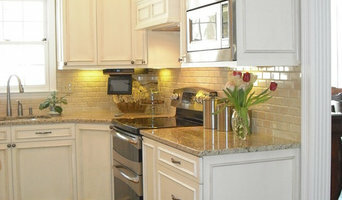 We have over 25 years of experience in cabinet-making and trim installation. Our prices are very competitive. And frankly, homeowners appreciate the professionalism, punctuality, tidiness and consideration of our installation crew. Neu Cabinets is a woodworking business located in Wapakoneta, Ohio specializing in custom made cabinets and furniture.Unlike a typical cabinet shop or store bought cabinets, we make everything by hand in our shop (such as doors,drawers.etc.). We can offer truly unique styles you can't get anywhere else. Not only do we worth with with typical domestic wood such as cherry, walnut, maple, oak etc., but we also work with exotic wood for people who are looking for something different and interesting. We maintain low overhead and operating expenses, so we can offer the customer with the best pricing and value possible. We offer FREE ESTIMATES, so call us today! We can offer computerized drawings of your project. 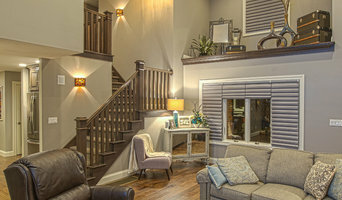 Referrals upon request and check out our reviews! Family Owned and lifetime guarantee on workmanship!